As Jews, we are encouraged to pursue tikkun olam (repairing the world) — each of us has a responsibility to help make the world a better place. In the Pirkei Avot, Rabbi Tarfon teaches, “It is not your obligation to complete the task, but neither are you at liberty to desist from it entirely.” Social action matters to us at Temple Beth El — through social action, each of us can help repair the world. We offer year-round opportunities for members to get involved to improve our Maine communities. Beth El in Action is our community organizing initiative. Members of the Temple have organized with members of the interfaith community to make our schools more welcoming of minority religions. We have worked with four local school boards and though our work they have passed religious accommodation policies. These policies say that schools will not schedule important events (back to school night, picture day, homecoming, field trips, etc.) on important religious holidays and will allow students extra time to make up work they have missed. We are now meeting with principals to talk about how we can help to educate school staff about religious diversity. Our dedicated group of Temple Volunteers opens up Addie’s Attic once a week. This free clothing bank serves those in need in the Augusta area. We also run a High Holiday food drive, and collect diapers for Basic Essentials Pantry. 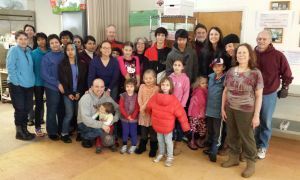 We feed the hungry every 5th Saturday in partnership with the local Catholic church. We are privileged to work with our faith partners to give back to our community. 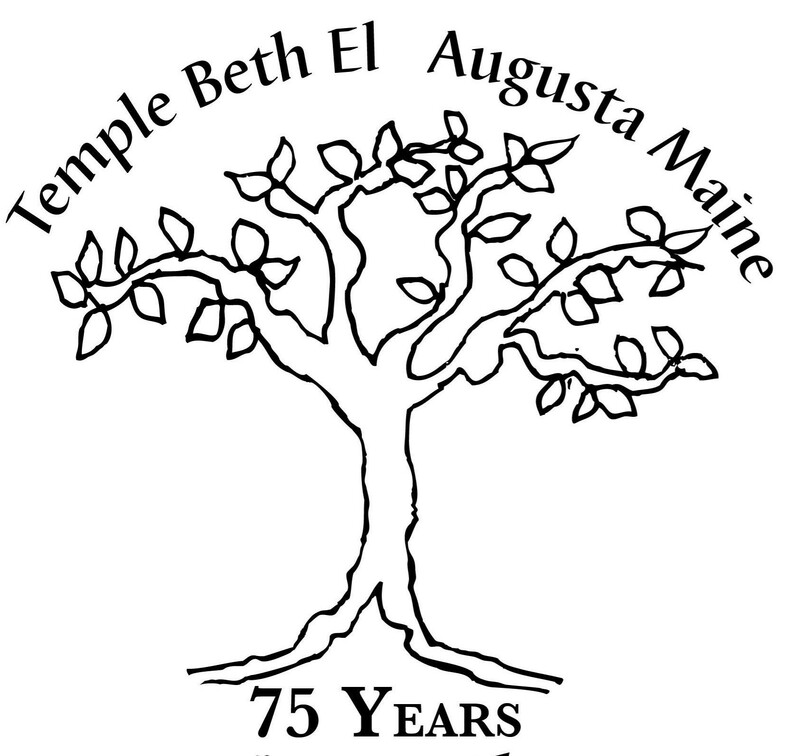 Temple members are actively involved with the Capital Area New Mainers Project or CANMP.